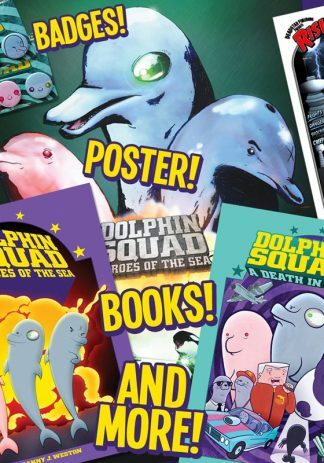 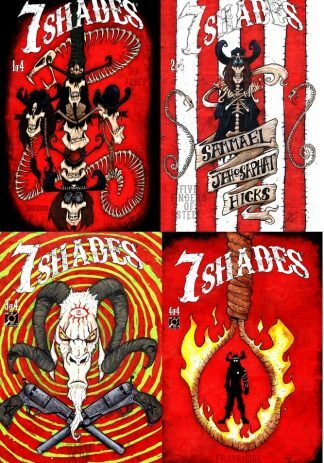 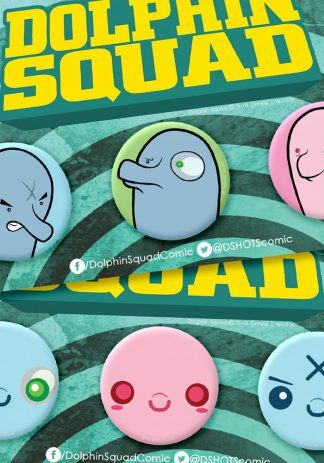 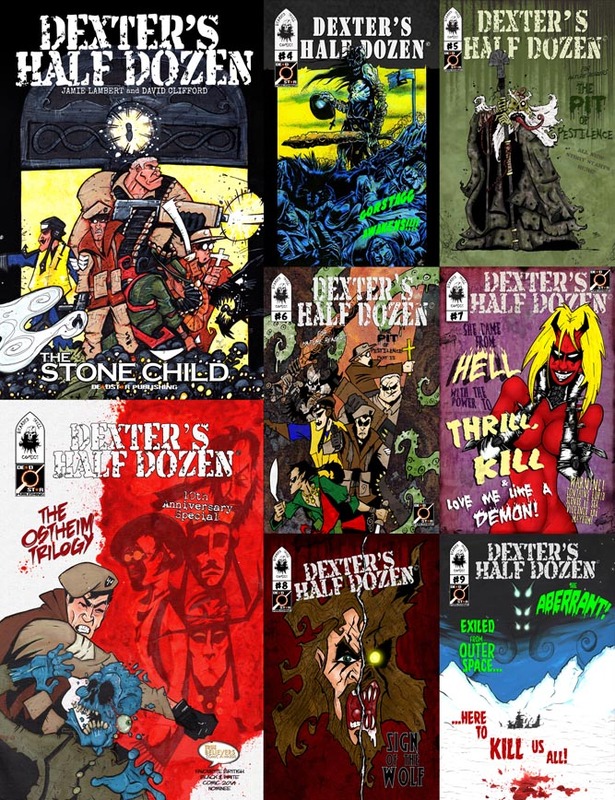 Get everything we’ve published for this award nominated comic for the full collection. 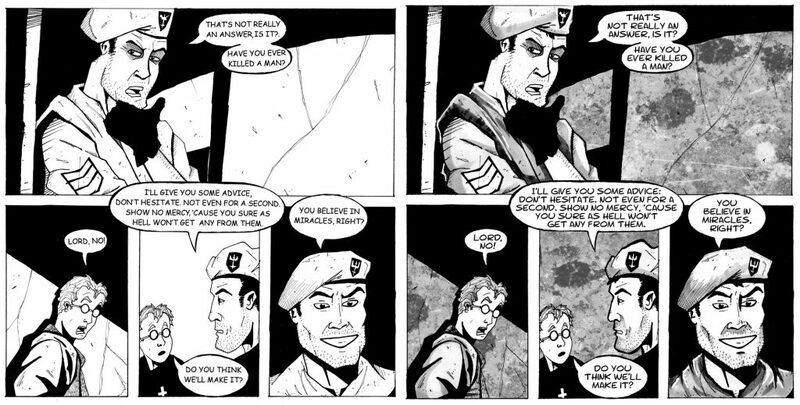 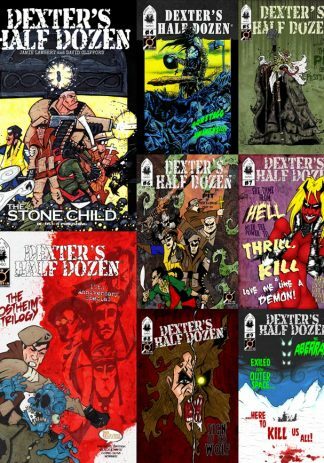 Dexter’s Half Dozen is a World War II horror comic revolving around the adventures of Sergeant Freeman of the newly formed S.A.S. 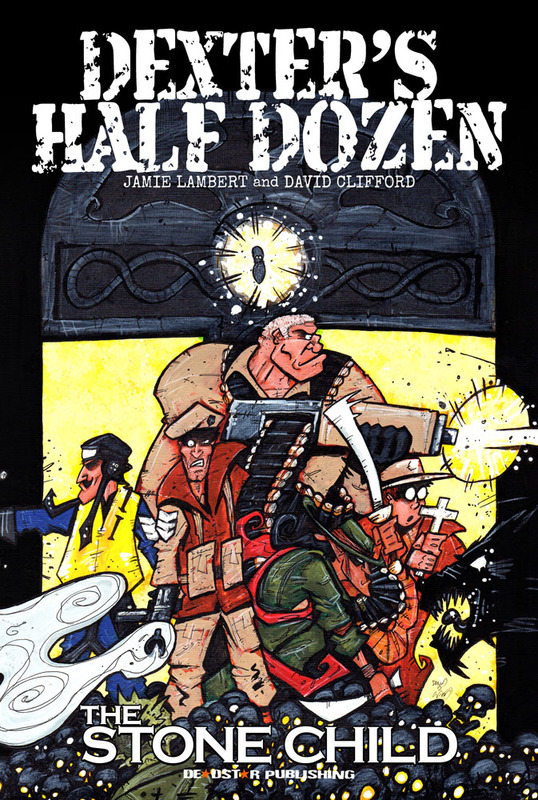 after his secondment by Sir Dexter Kilby – Churchill’s occult adviser – to lead a ragtag band of criminals and misfits behind enemy lines in an ongoing war against Nazi occult forces. 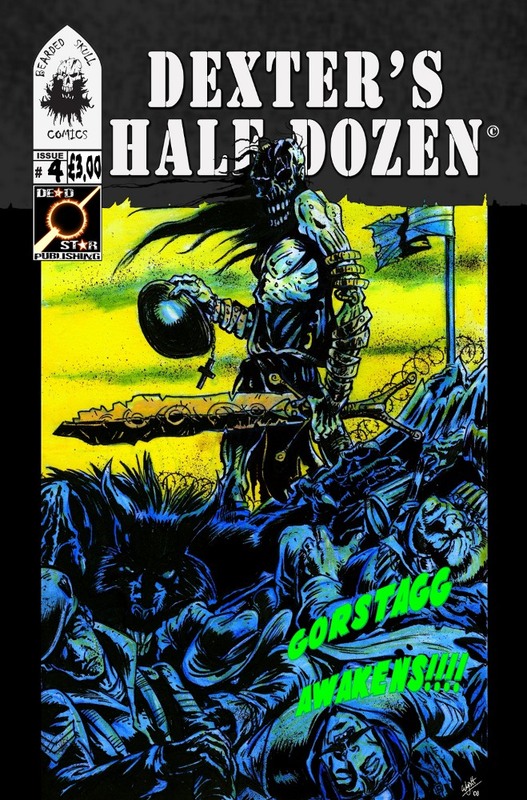 There have been ten issues released to date: the first story arc, The Stone Child, establishes the team and sets them on their way to Germany to rescue Eddie Adams, Britain’s top spy, from castle Wewelsburg… but the team have no idea the perils that lay in wait. With the Stone Child storyline we are including the original issues as released in 2008-2010 so you can compare the difference and see why we are so pleased with this deluxe remastered edition. 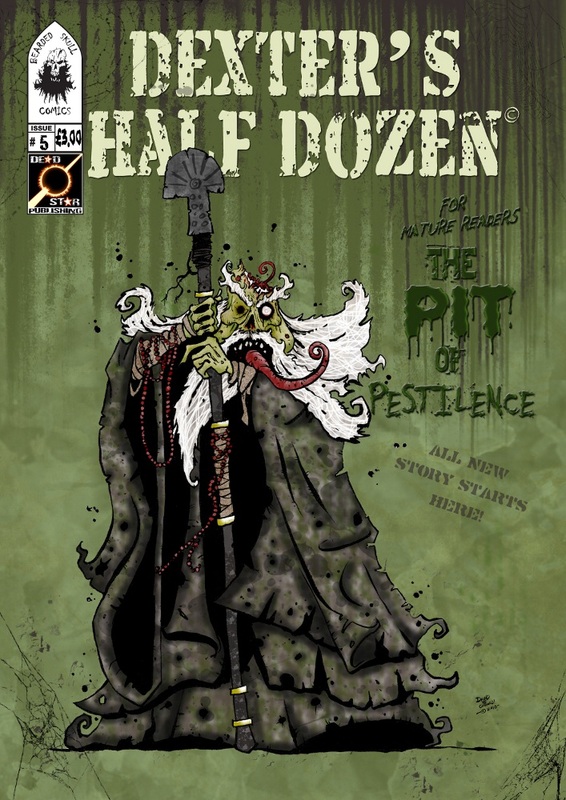 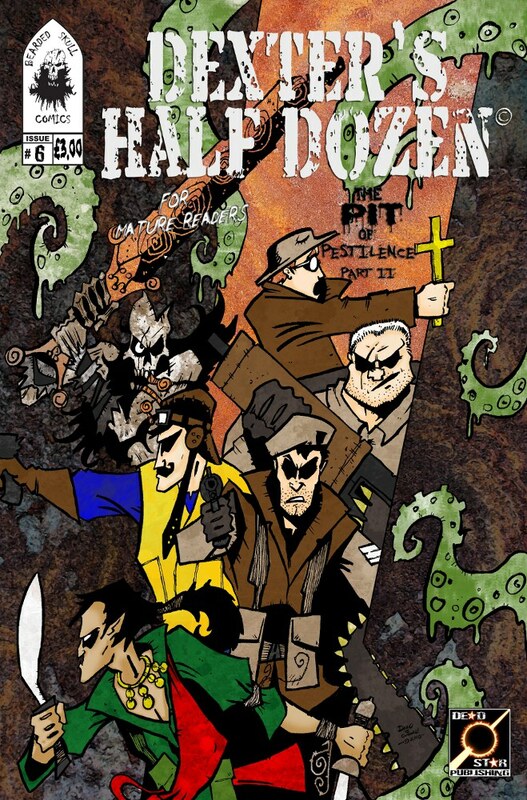 Issue 4 adds the wight Gorstagg to the team and sets up the premise for the storyline in issues 5 and 6, the Pit of Pestilence where the team must confront a demon. Following that action, in issues 7 and 8 the team search for a cure for Lycanthropy. 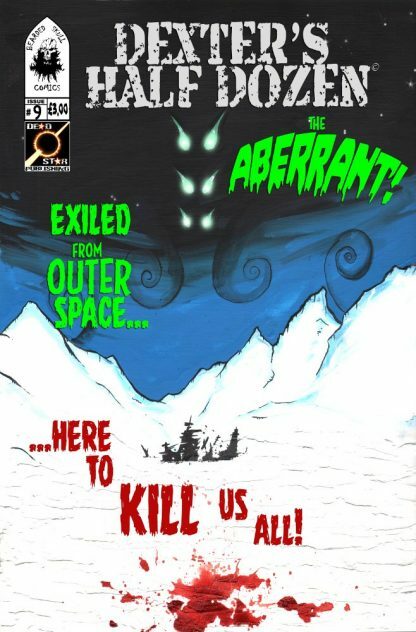 Issue 9 starts a new arc, The Aberrant, focusing on monstrous beings from beyond time and space. 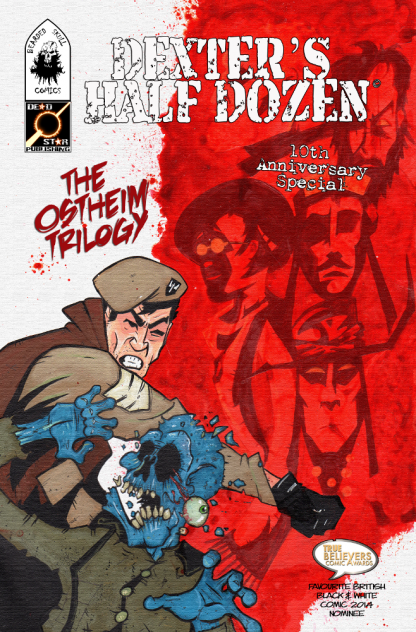 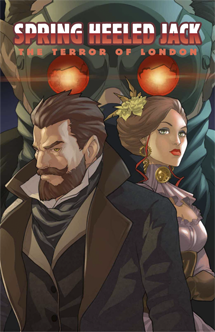 And finally, the 10th anniversary special, The Ostheim Trilogy, is a one-shot comprised of three linked stories where the team take on a family of vampires. 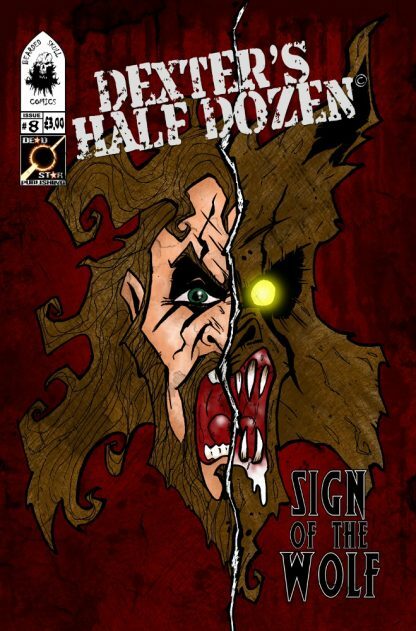 Plus digital copies of all of the above in high resolution PDF and EPUB formats. £68 of comics when bought separately – but only £30 when bought together.